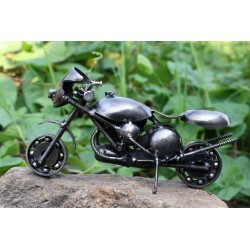 For those who own the real thing and those who dream to have their own real life motorcycle. 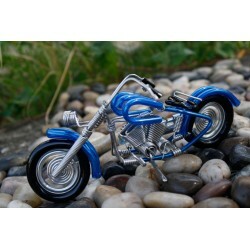 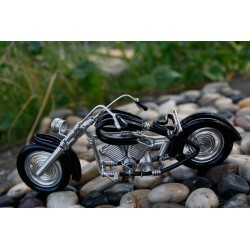 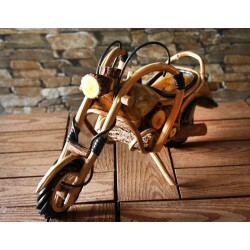 Our handcrafted motorbikes make ideal gifts for motorcycle enthusiasts. 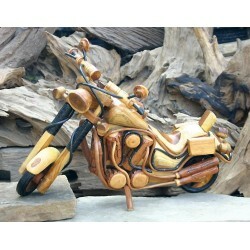 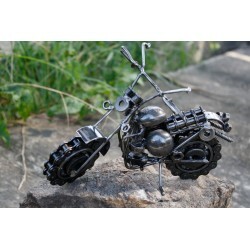 Also for non motorcyclists they are beautiful home decorative pieces and conversation pieces. 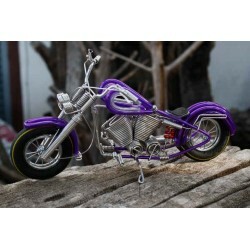 Motorbikes There are 9 products.